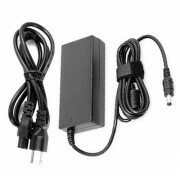 Sceptre E27 27" LED Monitor Replacement AC Adaptor with Power CordThis is a High Quality, light weig..
Sceptre E195BV-SMQR Monitor Replacement AC Adaptor with Power CordThis is a High Quality, light weig..
Sceptre E248W-1920SR LED Monitor Replacement AC Adaptor with Power CordThis is a High Quality, light..
Sceptre E275W-1920SR LED Monitor Replacement AC Adaptor with Power CordThis is a High Quality, light..
New Replacement Sceptre C328W-1920R Curve Monitor PSU AC DC AdapterPlugs into any available wall out..
New Replacement Sceptre E165BD-MQ Monitor PSU AC DC AdapterPlugs into any available wall outlet to d..
New Replacement Sceptre E205W-1600 LED Monitor PSU AC DC AdapterPlugs into any available wall outlet..
New Replacement Sceptre E248W-1920R Monitor PSU AC DC AdapterPlugs into any available wall outlet to.. Replacement Sceptre E20 20" LED Monitor Power SupplyThis is a new compatible replacement (not an ori.. Replacement Sceptre E24 24" LED Monitor Power Adapter with CableAn energy-efficient design allows th.. 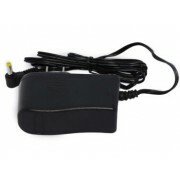 Replacement Sceptre C325W-1920R Monitor Power SupplyThis is a new compatible replacement (not an ori.. 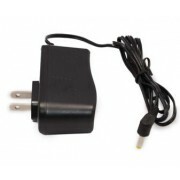 Replacement Sceptre E165W-1600HC Monitor Power Adapter with CableAn energy-efficient design allows t.. Replacement Sceptre E225W-19203R LED Monitor Power Adapter with CableAn energy-efficient design allo.. 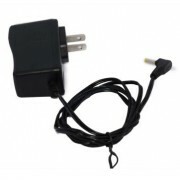 Replacement Sceptre E225W-1920R LED Monitor Power SupplyThis is a new compatible replacement (not an.. 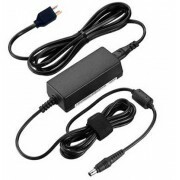 Replacement Sceptre E246BD-FHD Monitor Power Adapter with CableAn energy-efficient design allows the.. 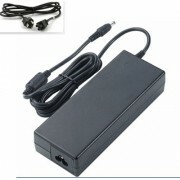 Replacement Sceptre E246W-1080P LED Monitor Power Adapter with CableAn energy-efficient design allow..